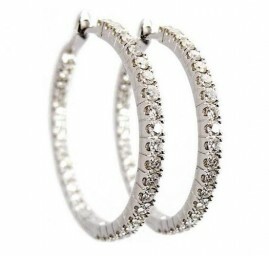 Gorgeous inside-outside diamond hoop earrings. 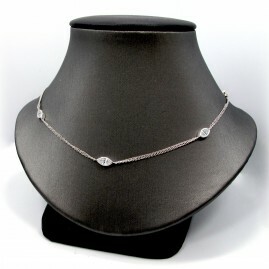 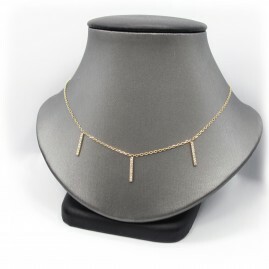 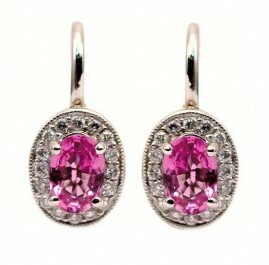 The pair contain 58 round brilliant shared prong diamonds weighing approximately 3.64cttw, G-H in color, SI in clarity. 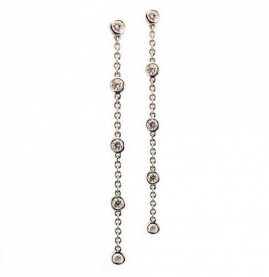 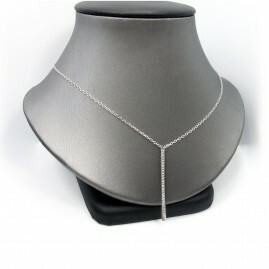 The hoops are set in 14k white gold and measure approximately 1.25 inches in diameter. 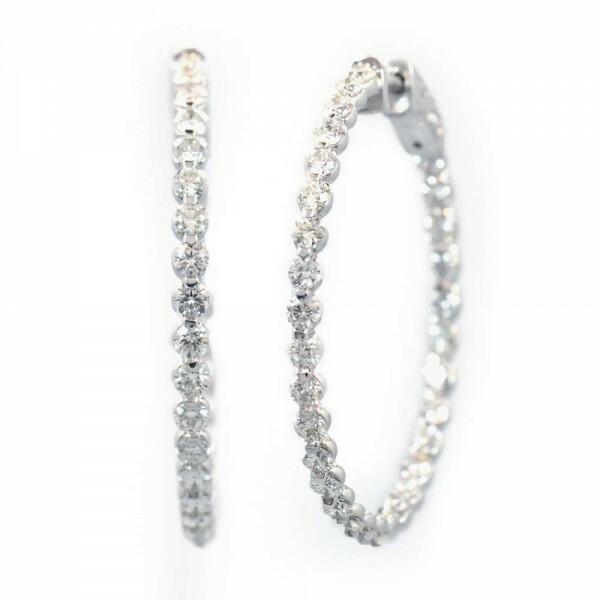 One pair of inside-outside diamond hoop earrings. 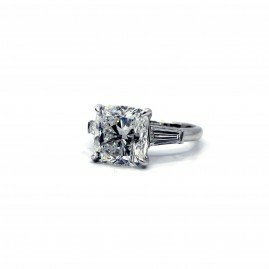 The pair contain 58 round brilliant shared prong diamonds weighing approximately 3.64cttw, G-H in color, SI in clarity. 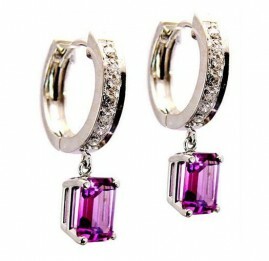 The hoops are set in 14k white gold and measure approximately 1.25 inches in diameter.